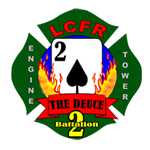 Sept 18th 2018 was a great night for Company 2! 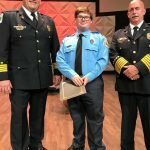 The County’s Combined Fire and Rescue System Gradation School Ceremony recognized eleven of our members for completion of fire and EMS training. 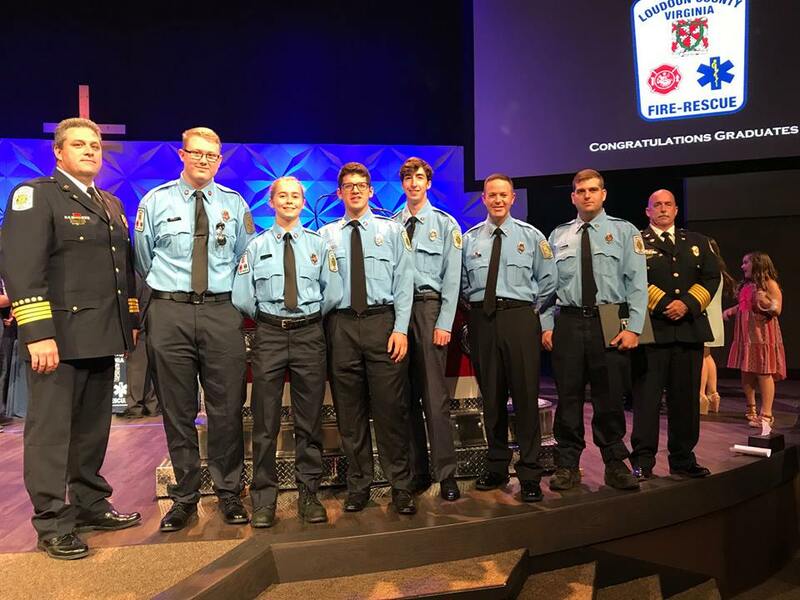 The County Spring Fire School class graduated 13 students, 6 of whom are our members: Ryan Guillory, Kelli Klimeck, Jeremey Morgan, Ethan Plapp, Conor Spriggs and Luke Wagner. In addition Ryan Guillory was selected as top student in the class! The Monroe Tech 2017-18 program graduated 9 students, two of whom are our members: C.J. Tidmore and Austin Maze. In addition C. J. was honored as the top student in this class. 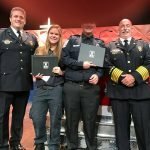 The two EMT classes, one at Monroe and one at the County, included three of our members. Morgan Urick completed her certification at Monroe. Morgan earned top student honors as well! Josh Castro and Michael Schroeder completed their EMT certification in the County class. 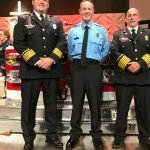 Please extend congratulations to all these new fire fighters and EMS providers. We are rightly proud of them all.